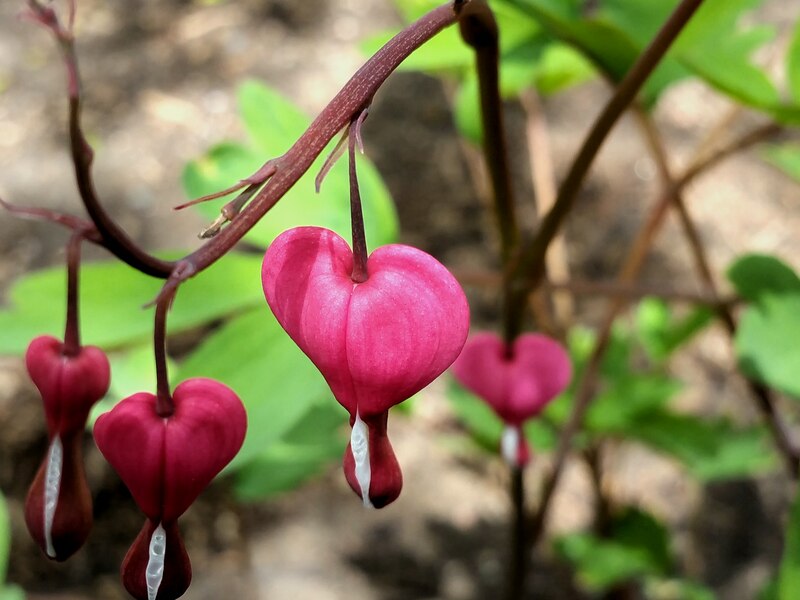 This entry was posted in Recent Posts and tagged Bleeding Heart, Blogging, Desire, Falling in love, Flower, Intensity, Love, Music, Nature, Photography, Poetry, Poets, Romance, Writers of love, Writing. Bookmark the permalink. I have a feeling you understood this poem correctly, and for that I thank you, Sir. My pleasure and thank you for the poem. https://cakeordeathsite.wordpress.com/2017/03/16/a-curious-quaint-appeal/… excuse the header image, this is my longest poem. The only apology I will accept is one for not using a redhead. Smiles. Thank you for sharing your poetry with me tonight. Brilliant, you know this already and I like that about you. Thank you, sorry but it was Courbet who painted The Origin of the World. I did, thank you, Mr. Cake. I know these places. Your poetry leaves me satisfied. Then I shall read it with tears in my eyes. Ben, I’ve been in this exact place before. Two ways to look at it..the positive beautiful, the negative complete sadness. Thank you for this…so good! I had a sneaky feeling this might appeal to you. 🙂 And thanks for the kind words. You alright? Hope you are well. This poem packs a punch Audrey, and that photo is spectacular. Hope you are well Audrey. Failure is always good for the soul. Good one. We all have something that we’re best at. When I find mine I’ll be sure to write a few poems about it. Thanks, Ben. I thought you had already nominated “falling”. Could be the case for me. My dad nicknamed me Grace growing up because I fell all the time. Funny that. I took my lead from what you say in the poem. Self-reflection nearly always sounds self-deprecating. We don’t see our strengths – but others do. It took a lot of courage to take command of your life and start over as you did. Thank you, Shari. I actually hoped to convey a message of falling in love or lust, but I may have missed the mark. Either way, you build me up with your reply.